Seems like it might have been made by ITead because it came programmed with EWELink software. Having said that I cannot find it on their website and I also thought it might be a Sonoff brand name. I still think it is ITead but I just can’t prove it. 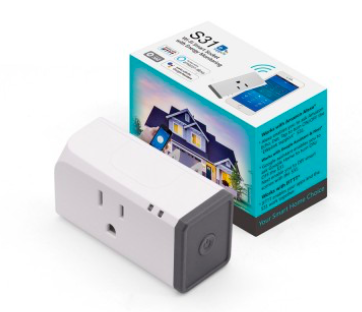 This entry was posted in ESP8266, Software on February 21, 2019 by John Hagensieker. This entry was posted in ESP8266, Software on February 18, 2019 by John Hagensieker. Decided to put a smaller, single channel relay in my Garage Door project. 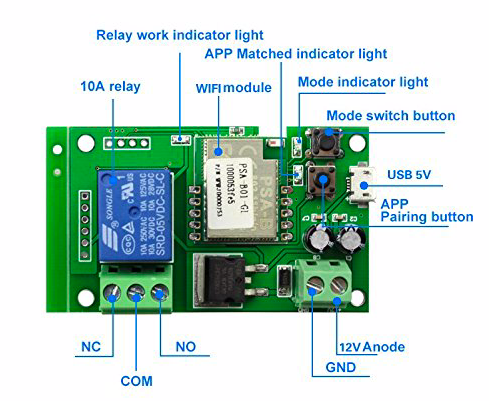 I ordered what I believe is an ITead Sonoff Inching Relay. Basically you start the chip up, connect to its WiFi network and configure it to yours. This entry was posted in ESP8266, Software on February 8, 2019 by John Hagensieker. You see all these Home Security systems being advertised all the time and they all have one gotcha. Some kind of charge every month. Why not just make your own? Also it costs PENNIES on the dollar compared to some of those others. 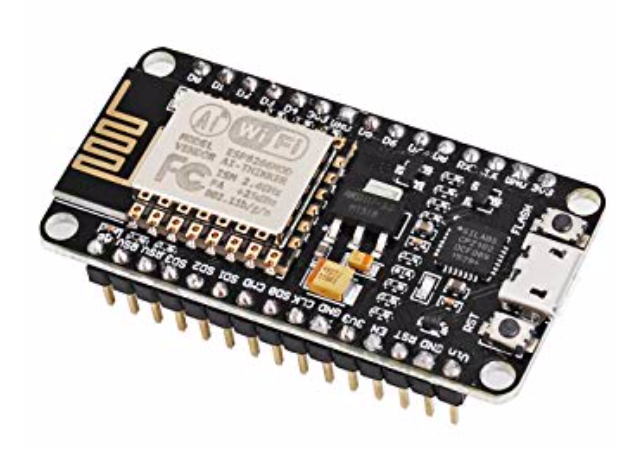 This is a NodeMCU ESP8266 Internet of Things (IoT) chip. Translation: It’s a little teeny tiny small board computer with a wifi antenna on it. You can get ESP8266 devices WAY cheaper than this even though this guy only costs $9 or so. A couple of things I like about it are that it has a Micro USB input connector on it and the legs are already soldered on. This entry was posted in ESP8266, Software on February 2, 2019 by John Hagensieker.